The E-Pustakalaya team has planned to start the new year by introducing new features to our website and upgrading much of our system. Some of these features are easily noticeable by users while, some will be running in the background (I donâ€™t want to ruin the surprise but we are hoping that it is what our users want.). With the constant expansion of our content and features it is only natural that our system would require further upgrades. We want to make sure that these changes will appear on Jan 1st hence, we will be closing down our regular service for a week (26-31 Dec). This year we have had a lot of feedback from our users most of them have provided us with suggestions about certain features that would add to the overall user experience. We value the feedback we get and we will be trying to include all these features and much more by Jan 1st. This festive season as Nepalis celebrate Christmas, Tol Lhosar, Tamu Lhosar and the start of Year 2012 we hope our maintenance work will not dampen the holiday spirit. Wishing and thanking all our users the very best we leave knowing that we will see you all at the start of 2012!!! If you wish to subscribe to the newsletter, please email to newsletter@olenepal.org. Open Learning Exchange (OLE) Nepal has been working on its digital library, E-Pustakalaya, since summer 2008. Several accomplishments have been made and E-Pustakalaya (www.pustakalaya.org) has now been launched publicly with some basic features and content; more content as well as features will be added in the future. 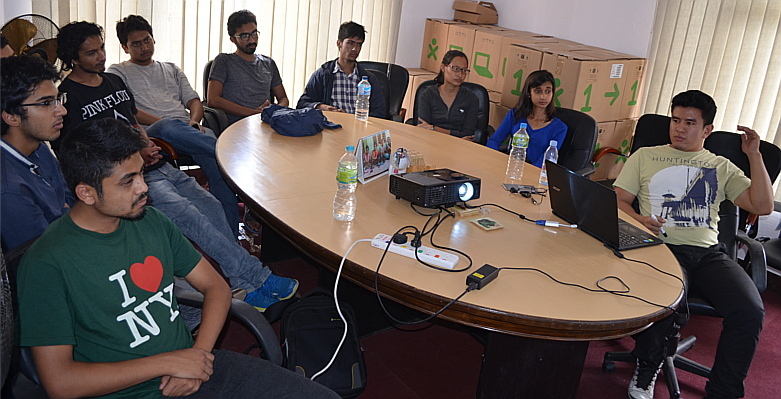 The Nepal Library Foundation (NLF), Canada, who assist the Non -Resident Nepali Association to implement their Public Libraries Project, initially provided OLE Nepal with a start up fund to maintain E-Pustakalaya as a robust and publicly available website. This fund had been instrumental in helping OLE Nepal to purchase a server for E-Pustakalaya. Starting January 2009, NLF extended its support to hire two full time staff to work on content acquisition for E-Pustakalaya. The two E-Pustakalaya coordinators have been in touch with many authors, publishers, news agencies and other relevant organisations to solicit material and are working on setting up an editorial board as well as on constantly acquiring new material. In the process of acquiring content for the digital library, OLE Nepal has already established official partnerships with a number of organisations including Room to Read, Save the Children, Madan Puraskar Pustakalaya, Rato Bangala Foundation and World Education Nepal. OLE Nepal is currently in the process of forming a partnership with Nepal Water Conservation Foundation as well. 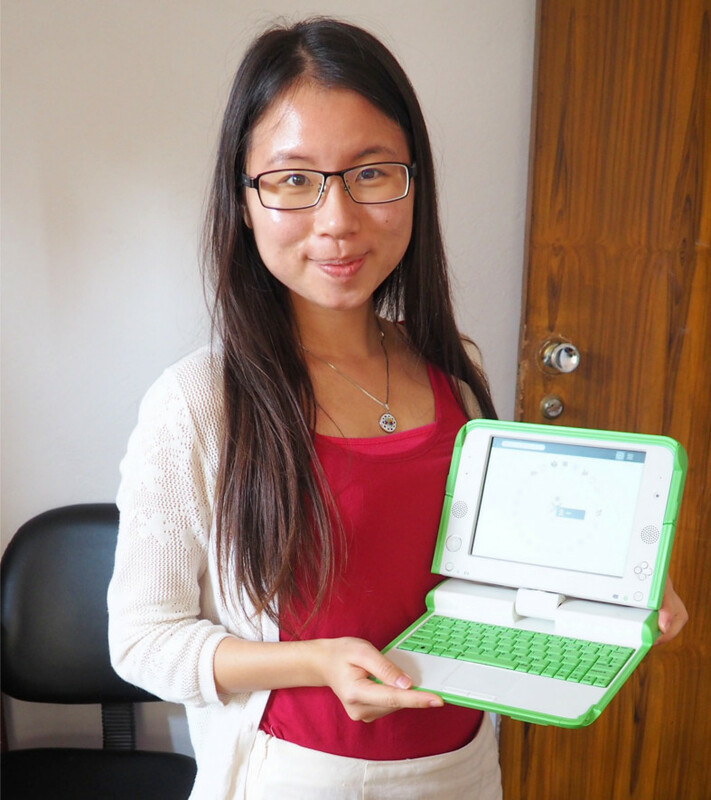 In April 2009, OLE Nepal will launch the pilot phase of the One Laptop Per Child (OLPC) programme in over 25 schools in six districts in the country. This will greatly expand the reach and readership of E-Pustakalaya and we hope to get very useful feedback from these schools. Children using the laptops can access E-Pustakalaya through the intranet that OLE Nepalâ€™s network team is setting up at the schools. The teacher-training programme conducted for the teachers from the pilot schools will include training pertaining specifically to E-Pustakalaya. This training will not just educate teachers on the basic functionalities of the digital library, but will also train them to use the material more creatively within their classrooms. On the technical side, E-Pustakalaya is using two pieces of software: Fedora Commons and Fez. 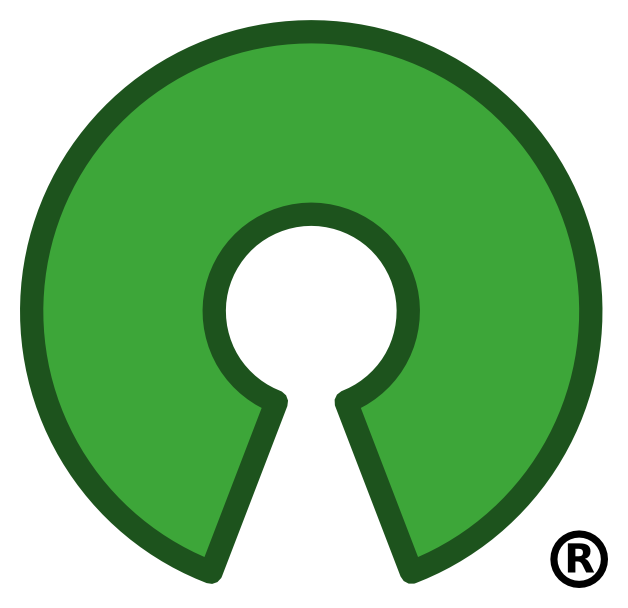 Fedora Commons is the library engine that forms the back-end of the library. This part of E-Pustakalaya has not been modified much and is consistent throughout. The second software, that forms the front-end of Fedora Commons, is called Fez. This front-end, compared to its back-end counterpart, has been heavily modified to make it more user-friendly and to meet the needs of the kind of library we are striving to create. Various features of the library are already in place and several others are being worked on and will be added in the near future. Some of the features that already exist include one where users can sign up to become registered users and use features that are otherwise not accessible. The bookmark feature is the only feature enabled at the moment, which only registered users have access to. This feature allows a registered user to bookmark up to 20 favourite links that can easily be accessed whenever he/she logs in to his/her account. In the future, we also plan to add features like rating, blogging and others for registered users. The library interface is entirely in Nepali at the moment to cater to our primary audience. However, adding an English version of the library to facilitate use by a more diverse group is in the works. On the content side, E-Pustakalaya has a wide variety of materials already available, a total of 373 entries to date, with new materials being constantly added. The library is divided into seven main sections, namely Sahitya (Literature), Kala (Art), Bishayagat Pathya Samagri (Course-related Materials), Sandarbha Samagri (Reference Materials), Anya Sikshyaprad Samagri (General Educational Materials), Sikshan Samagri (Teaching Support Materials) and Patrapatrika (Newspapers and Magazines). 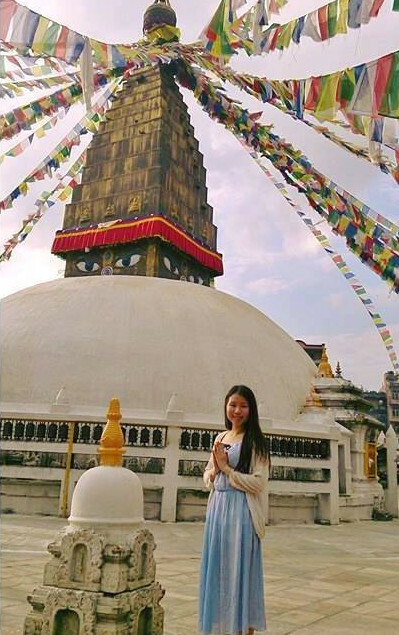 In addition to literature, primarily for children, in English and Nepali, content highlights include audio books, a Nepali dictionary acquired from Madan Puraskar Pustakalaya, School Wikipedia, a map section that is constantly being added to and a video section with educational videos, among others. A Balwiki (Children’s wiki) has also been set up, aimed primarily at children and we hope this will allow exchange of ideas and knowledge but we expect this to take time to fully pick up steam. Wikimedia Foundation’s Wiktionary (dictionary) will also be added on our server in the very near future. The library also has a link to OLE Nepalâ€™s E-Paath activities. E-Paath activities are interactive digital lessons and related exercises developed at Open Learning Exchange Nepal that meet the learning objectives of the national curriculum and intend to supplement existing learning materials. The entire package is both available for download from OLE Nepalâ€™s website (www.olenepal.org) and included in the One Laptop Per Childâ€™s XO laptop that the organisation is deploying in public schools all over the country. For the moment, they can be accessed from E-Pustakalaya, but not downloaded directly from there. They will be available for download soon. For the time being, however, a link is available on the home page of E-Pustakalaya to OLE Nepalâ€™s website, from where the activities can be downloaded onto usersâ€™ computers. Provision for feedback has also been provided in the form of a feedback form accessible from the homepage of E-Pustakalaya. The idea is to make the library responsive to and as in tune as possible with the needs of its users. In addition to new features and added content within the main sections, E-Pustakalaya will also be adding a Community/ News and Events page in the near future. This page will provide users with a place to blog with fellow teachers and students as well as share and learn about what is happening at the local level, in Nepal as well as in a larger global context. This section will facilitate dialogue and interchange between people in various different places in unprecedented ways.